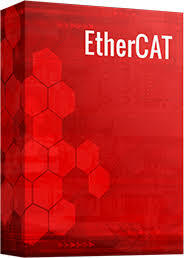 The port EtherCAT Protocol Stack provides all required services for a compliant communication according to the EtherCAT Standard IEC61158. 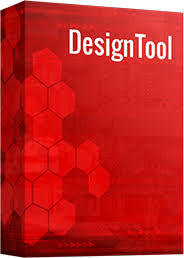 It facilitates easy and fast development of EtherCAT Slave devices. The functional range can be extended by additional modules. Access to the hardware is carried out via a hardware abstraction layer. These drivers are available for selected hardware.